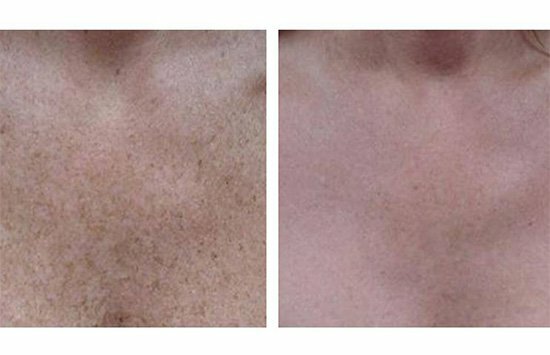 IPL is a non-invasive medical technology that uses light therapy for permanent hair reduction, eliminating age spots, sun spots, freckles, unsightly discolouration’s of the skin, superficial capillaries and other benign vascular lesions. 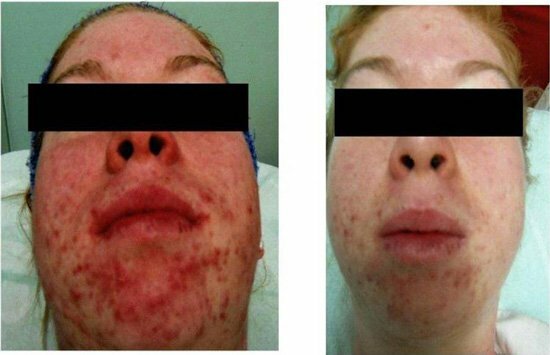 It is also particularly effective for a high percentage of people with rosacea. 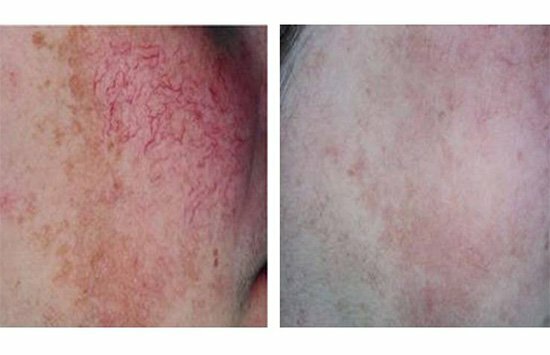 IPL works on similar principles to laser in that light energy is absorbed into certain target cells with colour in the skin. The light converts to heat, which damages the target cells whilst leaving the surrounding skin unaffected. The cells that have been targeted will move naturally to the surface of the skin and slough off. This then leaves a much lighter effect on the skin whether it be pigment, vascular or general rejuvenation. WHAT CAN BE ACHIEVED WITH IPL SYSTEMS? Please call us for a skin consultation to see whether you are suitable for IPL.